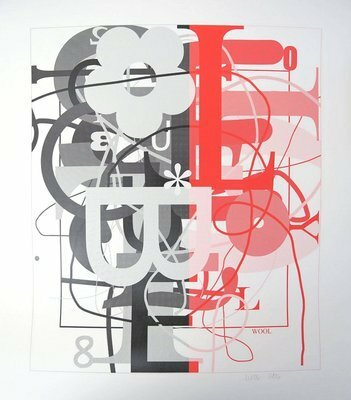 You would like to be informed about Christopher Wool's new arrivals in advance? Register now for free! Christopher Wool is a contemporary graphic artist and painter from the USA. 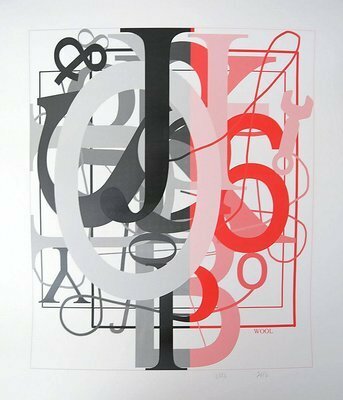 Wool's artworks and edition are characterized by white-primed aluminum panels on which he paints word fragments or sentences in contrasting black color, lets them converge without punctuation, or unusually separates them.